Our first event for 2019 is happening on Thursday 21 February at Narkoojee Vineyard from 5pm to 8pm. 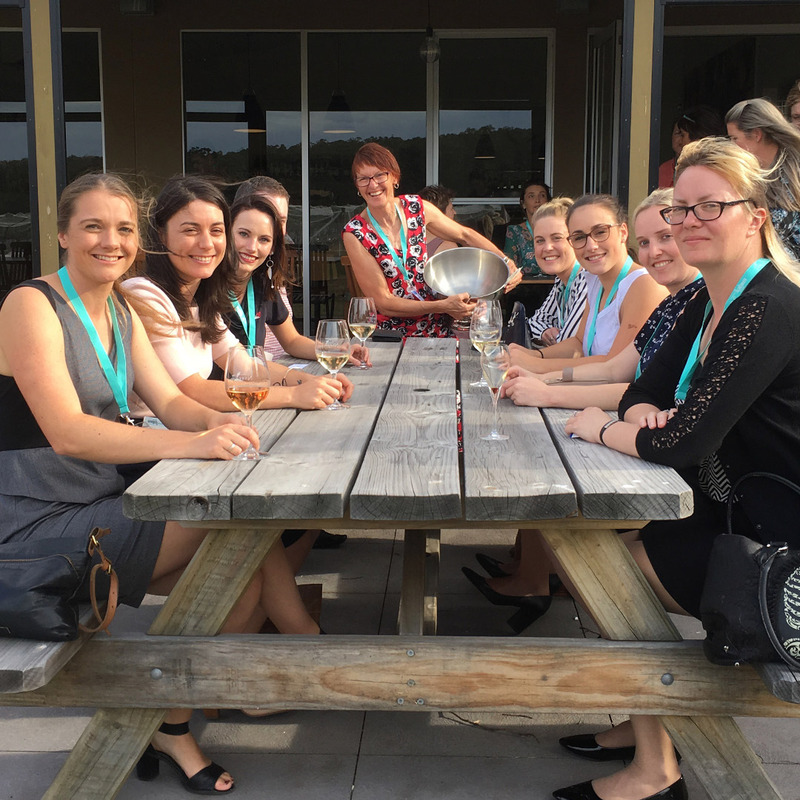 A twilight event, you’ll have the opportunity to network and meet other women and men in business as you sit outside and enjoy the view – wine tasting also available. Make sure you bring your business cards and make the most of this time. Dinner will be cocktail style with delicious platters and finger food, and prepare to be inspired by our speakers Steven and Kim-Alina Baldacchino from The 44 Gym and Traralgon Relaxation & Recovery Centre, as well as Renee Jones from Embrace Fitness and Wellbeing. They won’t be there to get us fit but will be sharing their story on how they turned their passion into thriving businesses. Full details and online registration are available now. We hope to see you there! The Latrobe Women in Business series aims to highlight the benefits of thinking, acting, growing and prospering as one. Exchange ideas, network, create business links and be part of a vibrant women’s leadership group in Latrobe City.